We are excited to have you and glad you made the decision to become a Trailblazer. The M.I.C. as it's frequently called is your “home away from home”. The center will serve as a hub for student organizations, the Multicultural Student Council (MSC), equity and inclusion efforts on campus and in our community. Prepare to meet new friends, try new experiences and just have fun. Again welcome to Dixie State, we are glad you are here and GO TRAILBLAZERS! 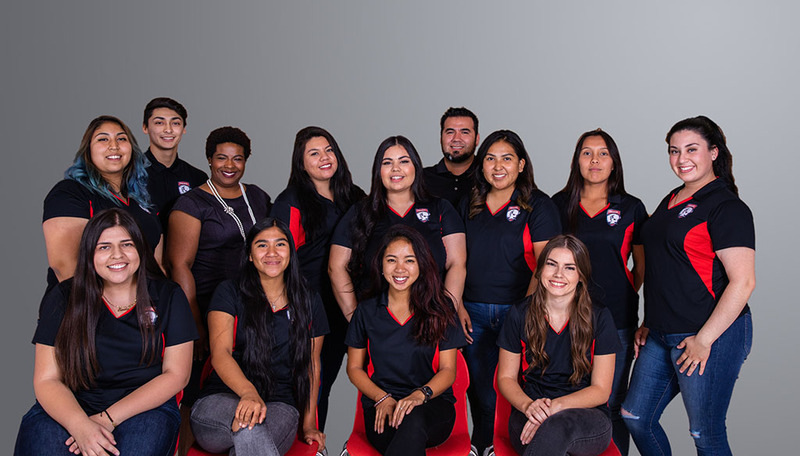 The Multicultural and Inclusion Center (MIC) is a student support service established to increase diversity at Dixie State University via the recruitment and retention of students from diverse backgrounds and the enrichment of campus life through cultural and awareness activities. The MIC accomplishes this goal through scholarship opportunities, community outreach, academic advisement, and diversity club participation. The MIC operates under the principle that every person's unique life experiences enrich campus life and adds a profound element to a true education. We invite ALL DSU students to participate in the MIC events, to promote diversity and to celebrate their own cultural identities as well as those of others. Again, the MIC is open to all students. Please take your time to explore our website and feel free to contact us with any questions, concerns or suggestions. We also invite you to stop by the MIC to further see how we can assist you.